The “Two Makes the Difference” double rocking chair from the Ctrl-Alt-Delete exhibition was created to remind us to “ trust others and the positive results of working together to achieve a common goal“. The teeter-totter effect of this most unusual double rocking chair relies on the buddy system to keep things balanced out. 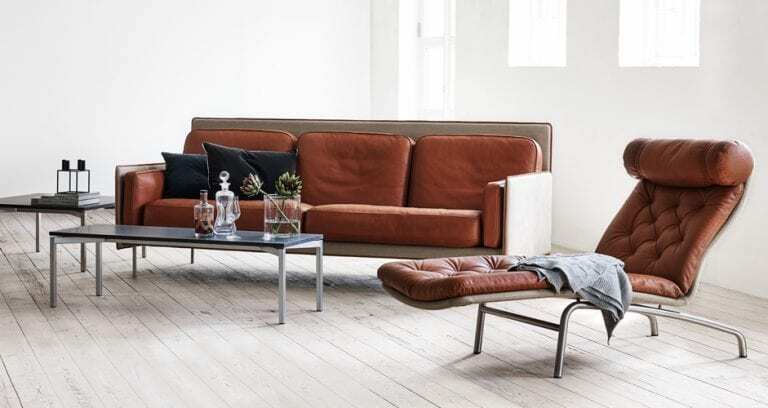 See more innovative modern Scandinavian furniture designs from Furnid and the FREDERICIA Furniuture collection.